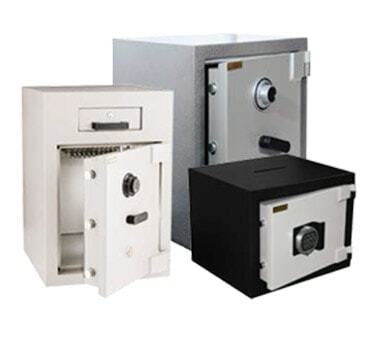 Large range of commercial and domestic safes. Our goal is to find the correct solution every time. Australian owned and operated for over 30 years. You can rely on our ongoing service and support. Site Surveys, Evacuation Plans and Compliance Reporting We have the correct authority, training and approval to ensure your property is compliant with current regulations. London Fire and safe is also able to develop a set of Evacuation Plans for your business premises so that in the event of a fire your staff and customers are able to be directed through the appropriate EXIT. 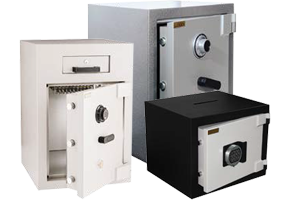 At London Fire and Safe we will help you identify the type of safe you require, give you multiple options to suit the requirements and stand with you from selection to installation, and then assist you to learn how to use your new safe. If it is Planning & Advice you need then let one of our specialists guide you through the process, that will give you complete peace of mind that you are not only being given the correct information, but that we are working with you to accomplish your end result. At London Fire and Safe, we are proud to be an industry leader in the fire safety sector. We offer state of the art equipment that has been rigorously tested to ensure that it is the safest and most efficient available. Our service record is exemplary and all our teams receive continual training in the use and installation of new equipment. We are an Australian company and have been based in Brisbane since we were established. 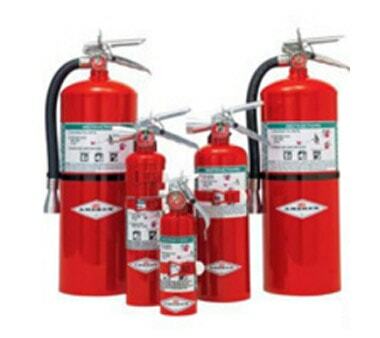 The mere mention of fire safety usually evokes images of firemen, fire extinguishers or other fire protection services. It is our role to provide and offer a wide selection of products and fire protection services that are designed to ensure yours and others safety from fire hazards. We therefore need to stock products that are suitable for domestic use as well as for use in different industrial and commercial sectors. The fire safety industry has seen lots of changes and advancements in recent years and it is an area that is constantly evolving and improving. We have over 30 years’ experience and the knowledge that we have is extremely valuable when it comes to advising our clients what equipment they require. This experience and expertise can make all the difference when it comes to your safety and when it comes to safety, it is far better being left in the hands of an expert rather than a novice. 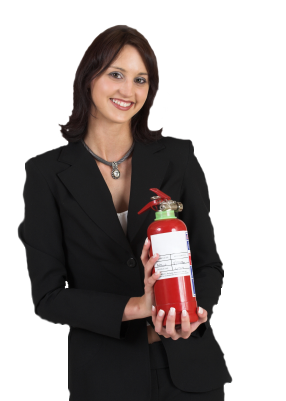 Fire extinguishers are one of the best first lines of defence when it comes to fire safety. However, it is important that the user understands that different types of extinguisher are required for different types of fire. It is therefore essential that all commercial and industrial buildings keep several extinguishers on site. The fire extinguishers should be easily accessible in an emergency and located at a variety of different points at your premises. Knowledge of how to operate an extinguisher is of paramount importance and the correct training should always be given. The laws governing fire safety are extremely stringent in Australia and this is with everyone’s safety in mind. To be fully complaint with the latest rules and regulations, premises need far more than just the correct fire extinguishers. Fires can spread rapidly and equipment and services should be in place to slow or even halt their spread. This list is not exhaustive and should be treated as a guide. Some industrial sectors will need far more safety equipment and services. On site surveys may be required by a professional to evaluate the potential dangers and make recommendations regarding the equipment required. In these cases, consultations with the relevant authorities are advisable. All the fire protection services and fire extinguishers shown on this website are available through London Fire and Safe’s outlets. If you are unable to visit one of our outlets in person, our helpful representatives are available by phone or email. Fire safety needs to be handled in a professional manner by experienced experts. 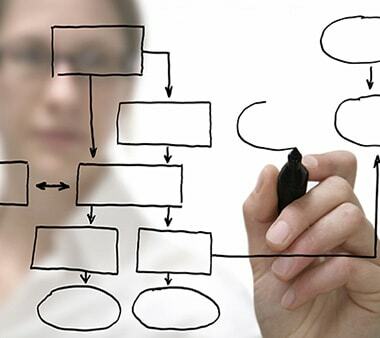 The industry is perpetually evolving and as a company we are always doing the same. It is our goal to address any hazard and to ensure the safety of all our clients. WHY CHOOSE LONDON FIRE & SAFE? 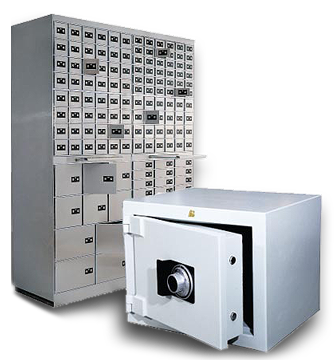 LONDON Fire & Safe was established in 1986 and is a name synonymous with Fire Protection Equipment and quality Commercial and Domestic Security Safes. Our team will provide you with World Best Practice solutions for fire protection equipment applications, commercial and domestic floor and in-ground safes. Our specialised and experienced service team sets us apart. LONDON Fire & Safe is now firmly an industry leader within the fire equipment and security safe business. Looking for a Fire Extinguisher, Extinguisher Service or see a range of Safes….and much, much more? 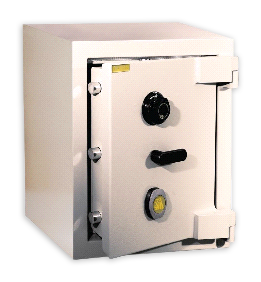 LONDON FIRE & SAFE have the best range and quality available for home, personal or business use. London Fire and Safe have been an integral supplier throughout our fit outs of The Coffee Club. They provide professional service with exceptional communication and there is no job they can’t handle. They manage their jobs well with our busy construction schedules and can always provide a prompt turnaround time. Their ongoing equipment support is what makes London Fire and Safe one of our most valuable suppliers. Thank you Rose for your professional and prompt assistance in providing a Chubb safe that was perfect for what I needed and for also ensuring that it was delivered and installed to my premises in a timely manner. Great service!! 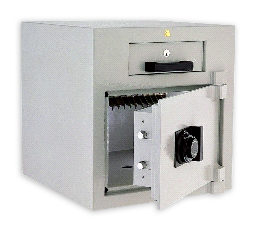 We recently had the pleasure of dealing with the Team at London Fire And Safe who supplied us with a new safe to specially accommodate our clients particular needs. The London Fire And Safe team are all very knowledgeable and we found that whatever question we posed to them, they had the answers to assist us to narrow choices and options quickly. As a shopfitting business on the northside of Brisbane with decades in the building and manufacturing industry, we have been relying on London Fire and Safe for the supply and installation of all our commercial safe requirements for over 25 years. To be honest once we formed a relationship with Rose and her team, we never felt the need to look elsewhere. Their service and reliability is to be commended as they have never let us down on a project yet.